After the rug has been separated from the loom, further crucial processing steps are necessary to obtain the final product. Contrary to what one would expect, the pattern of the freshly knotted carpet is still hardly recognisable. The next step in production reveals the artwork of months of knotting. In this step the excess wool of the pile is shaved off and brought to an even height. This is done by hand. Nowadays the pile can be trimmed much faster and more precisely with the right tools. The trimmer is repeatedly moved over the same area until the desired pile height is reached. In this video the pile of a Nain rug is polished. Provided by Nain Trading. The rugs are washed after polishing to remove wool, dust and pigment residues. This is normally done without the addition of chemicals or high doses of surfactants as these can attack the natural wool grease. Nevertheless, it is highly important and requires a lot of expertise. Too much water or too much heat would destroy months if not years of hard work. After its washing, the rug is thoroughly and professionally dried. This ensures that colour pigments stabilise, the shape is retained and no unpleasant odours are produced. If drying incorrectly, the rug loses its symmetrical shape, shine and color intensity. Dry storage space in the finishing of rugs. 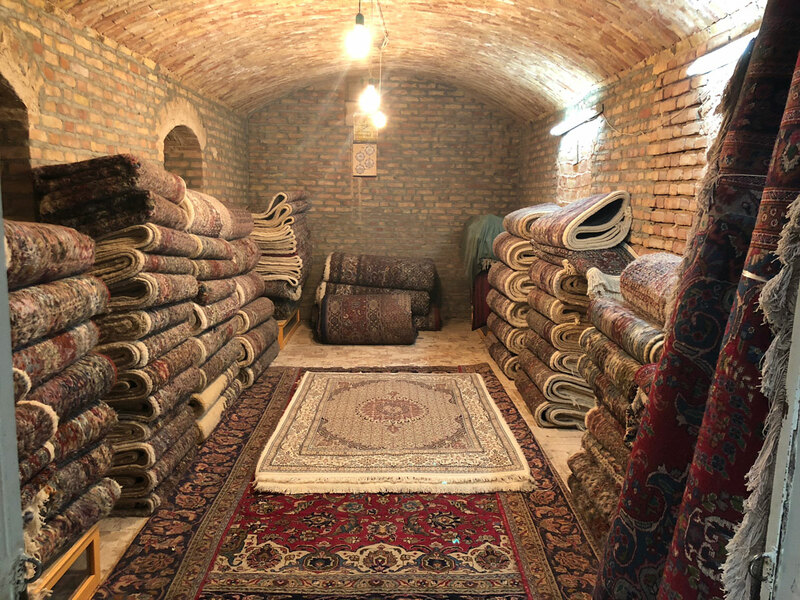 Finally, the rugs are checked again and, if necessary, repaired so that they can either be shipped directly or sold at a local bazaar. Today, many oriental carpets are transported by truck to Europe or Germany. One of the largest transhipment points for oriental carpets in the western world is Hamburg. 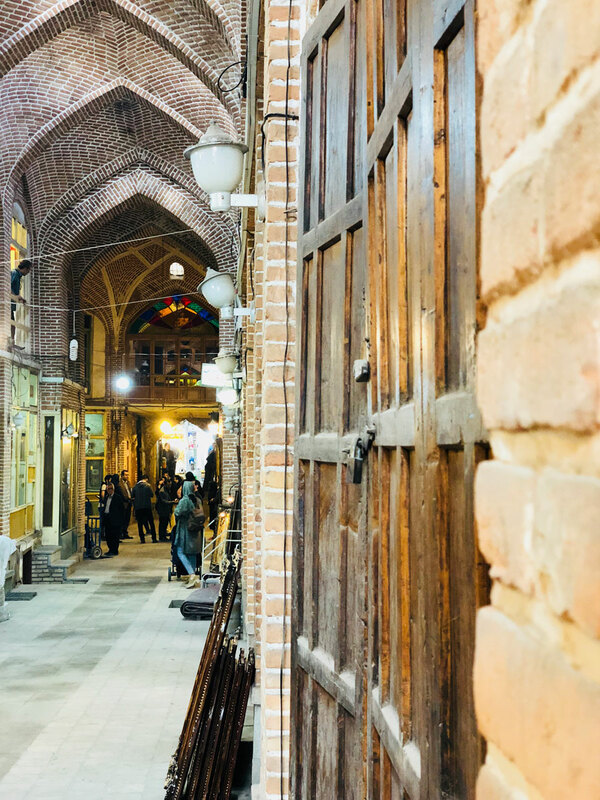 Already more than a hundred years ago the rugs were stored here by numerous traders in the Speicherstadt and sold mainly to retailers and then shipped further on. Thus, a multi-faceted network of wholesalers was formed, of which only a part survived today after the hype of Oriental rugs flattened. Nain Trading is a dealer in the Speicherstadt who made the leap of the rug trade into the digital world early. Today, this retailer offers over 25,000 different unique pieces, which the company can offer online at particularly competitive prices thanks to its location at the pulse of wholesalers. Such an extensive assortment would have been unthinkable only 5-10 years ago.